QuotesAndWisdom.com is the English Quotes and Wisdom site. The best quotes, sayings, poems and images to view and share. 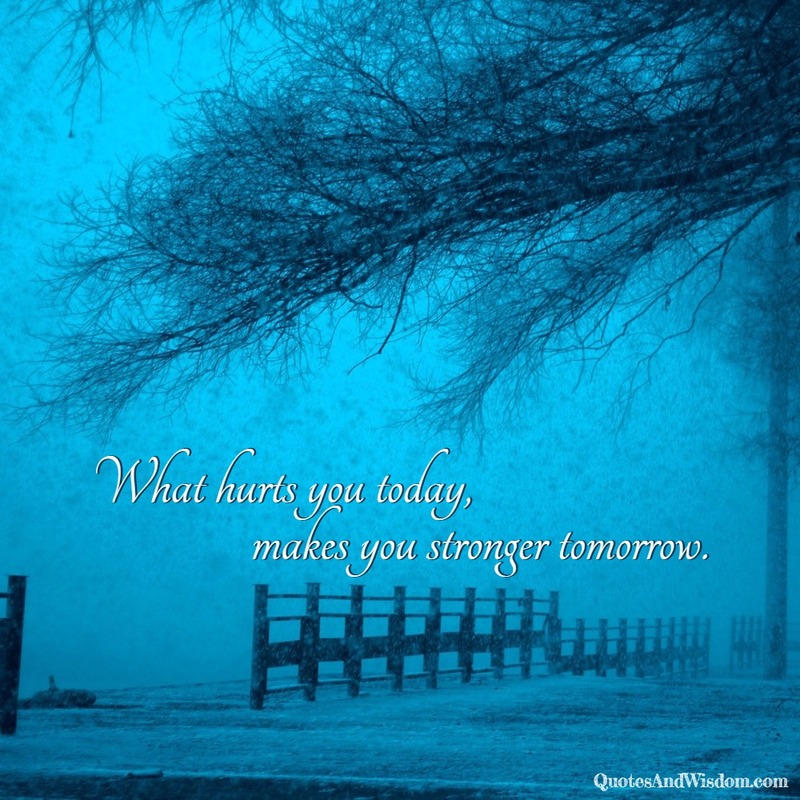 Create and customize your own quotes. Do you have a famous quote? Submit it!